We are passionate about developing and enhancing Cloud Computing skills through fit-for-purpose training, providing practical applicability and relevancy, under-pinned by globally recognised certifications. 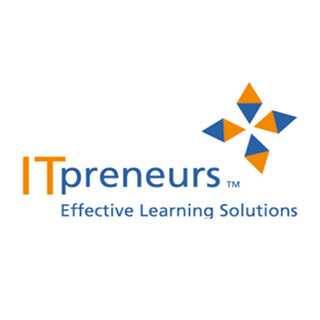 We offer training and certifications to help you develop, validate and demonstrate professional Cloud skills and expertise to employers, project leaders and clients. REGISTER FOR ONE OF OUR COURSES TODAY! This certification allows you to demonstrate an understanding of the key concepts and relevant terminology, including benefits, risks, adoption and integration requirements, as well as roadmap development for Cloud solutions. This certification helps you maximize the business opportunities that Cloud is creating by ensuring adequate security design and implementation of risk management and governance for Cloud infrastructure, configurations and applications. Enhance your career by earning a CISA certification. 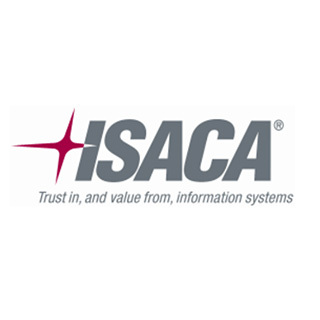 CISA is world-renowned as the standard of achievement for those who audit, control, monitor and assess information technology and business systems. This certification helps you understand the impact of Cloud-solutions on business and information architecture, application design, data management, security architecture and the topology and ecosystems that are being created as a result of increasing adoption of Cloud technologies and operating models. This certification provides the balance of maintaining the performance of existing systems, processes and functions while implementing new solution practices for both consumers and providers. CompTIA Cloud Essentials Training provides a balanced curriculum and addresses the business and technical perspectives of Cloud Computing. It also explains how to adopt, operate and govern the Cloud. 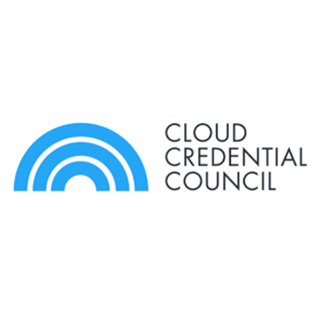 This certification enhances your knowledge of Cloud Provisioning and Administration, Cloud Bursting, Cloud Interoperability, Strategic Policy Design for Cloud Usage and Compliance, Disaster Recovery and Business Continuity Strategies for the Cloud, as well as Performance Measurement and Monitoring. This training is designed to help you demystify Cloud Auditing. The course provides you with all the “know-how”, step-by-step procedures, checklists, resources and tools to help you prepare and adequately execute on your next audit of Cloud solutions.